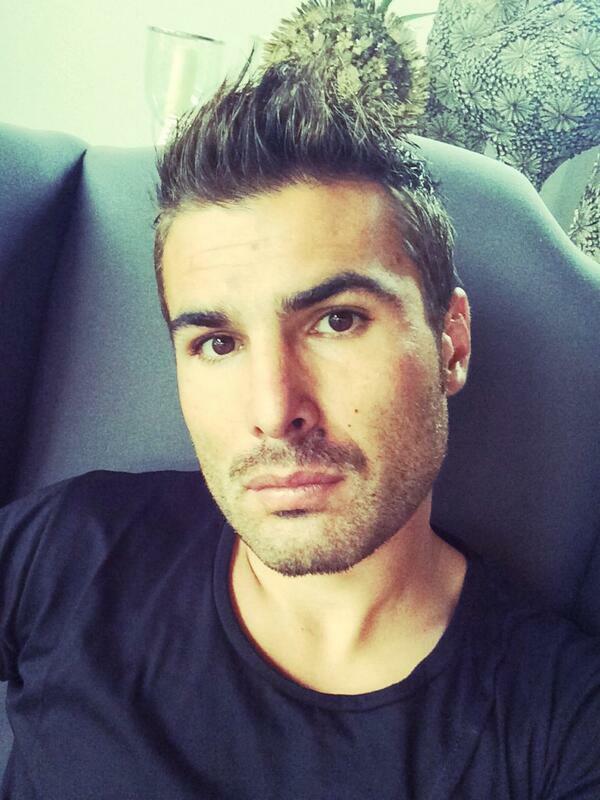 Shortly, more precisely at the end of July, Adrian Mutu received the terrible news! The court was ordered to pay the former wife Alexandra Dinu a debt of 140,000 Euros, representing the food pension for Mario, from which the former international would have fled in recent years. Even if he tried to obtain leniency through several remedies, the judges were definite! Things have changed radically this autumn, because Adrian Mutu and Alexandru Dinu seem to have reached a consensus on the payment of the money. At least that is the decision of the magistrates, which, on October 5, suspended the trial. To be specified at the request of the two parties involved. Most likely, the “Brilliant” has assumed the payment of the money. All of them once or in installments are their only problem. It is important that Adrian Mutu and Alexandra Dinu no longer have any tangency with the court on the payment of the 140,000 Euros and that they have reconciled. They have given up the trial and things seem to have returned to normal between the two, according to information obtained by CANCAN.RO, site no. 1 from Romania. This entry was posted on Tuesday, November 13th, 2018 at 5:19 am	and is filed under Uncategorized. You can follow any responses to this entry through the RSS 2.0 feed. Both comments and pings are currently closed.